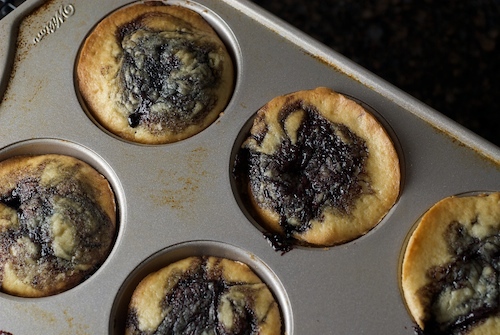 These delicious breakfast treats come from Bake or Break. I want to stop everything I’m doing and immediately bake these. The Barefoot Contessa strikes again! Plain and simple, these are easy and scrumptious. 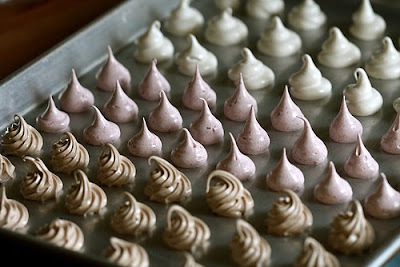 Pretty Meringues Perfect For Spring! Joy The Baker made this pretty meringues. They seem simple, sweet, and pretty. I want to make them. Do you prefer the crispy edges of brownies instead of the chewy centers? Then this baking pan is for you! 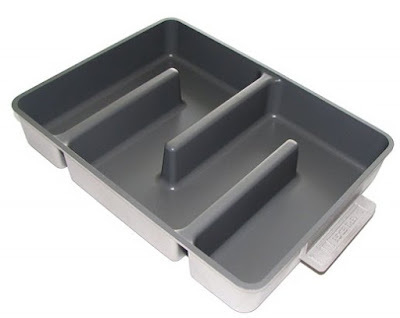 The special design of this pan allows every serving to have at least TWO edges. I totally want one. Imagine the possibilities! Don’t miss a single recipe! Get our free email update. Just follow this link! This has to be the very best thing I’ve EVER baked. 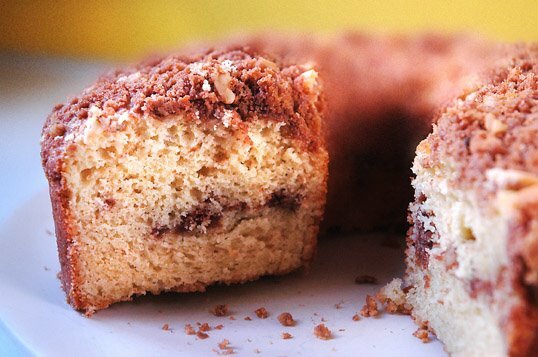 This sour cream coffee cake is a Barefoot Contessa recipe, which means that it’s classic, simple, and totally delicious. I first made it for my recent Palm Springs Birthday Weekend , and it was totally devoured within the first day. 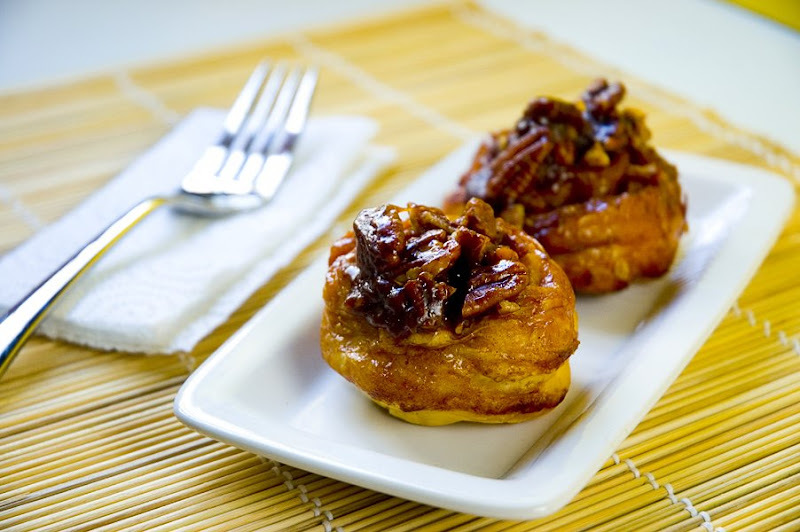 I guarantee that you will totally love this morning pastry! Let cool on a wire rack for at least 30 minutes. Carefully transfer the cake, streusel side up, onto a serving plate.